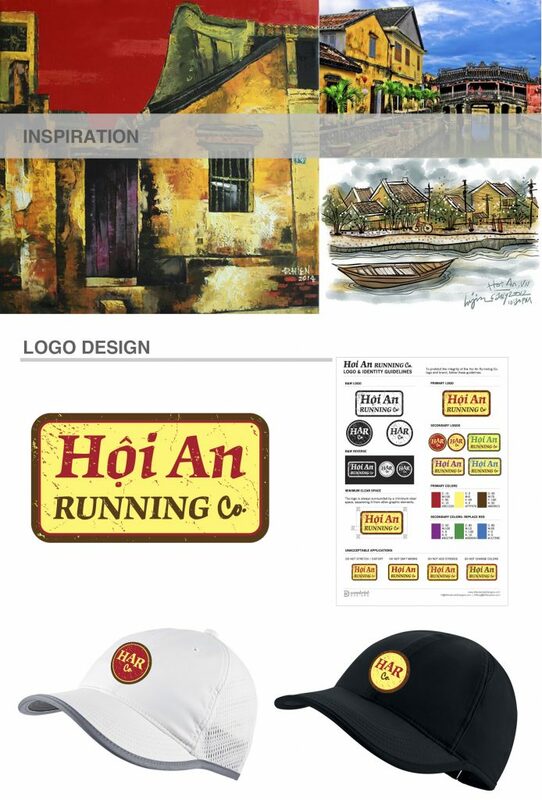 You are » Home » Projects » Logo & Graphic Design | Hoi An Running Co. Brand development through Logo Design. 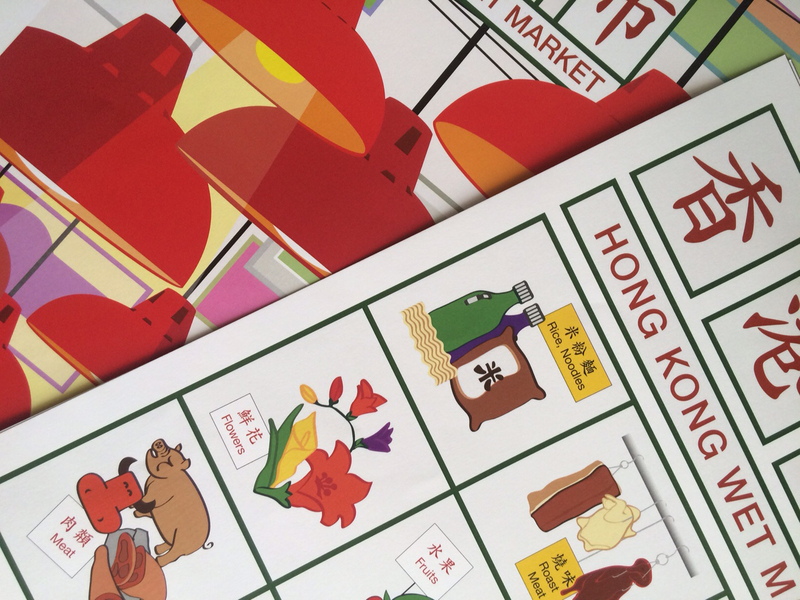 Graphic design of a logo to be applied in various uses, particularly apparel. The primary logo draws from the historic buildings of the UNESCO neighborhood of Hoi An, Vietnam. Secondary color options reflect the dynamic nature of Hoi An Running Co.